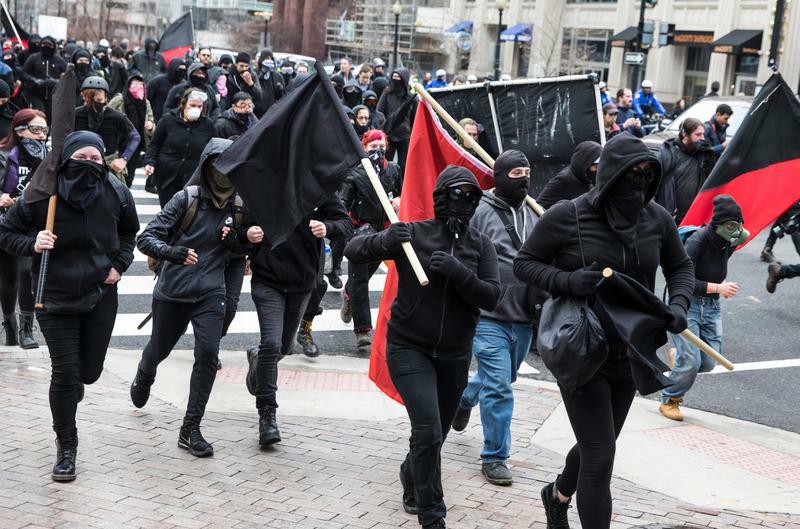 As Donald Trump was sworn in as the 45th U.S. president, protests, demonstrations — and a few celebrations — were underway in cities around the world. In London, demonstrators holding anti-Trump signs gathered outside the U.S. Embassy on Friday evening. 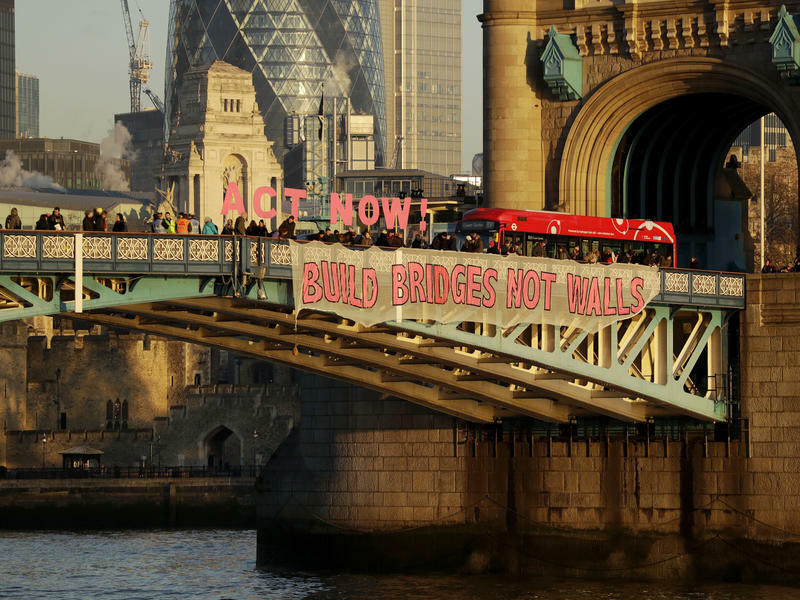 Earlier in the day, huge banners saying "Build Bridges Not Walls" were hung across the city's bridges, part of a U.K. campaign that that began after Trump was elected in November. Hundreds of thousands of people gathered on the Capitol steps and the national Mall for Donald Trump's inauguration Friday. Five stories that have North Texas talking: Five Texans in Congress are skipping the inauguration; Rick Perry regrets his “oops” moment; the lease is up for a Dallas artist residency; and more.